Why do we as women continue to be loyal to someone who is not loyal to us? The word loyalty means a lot when it comes to relationships and friendships because the people close to us are the ones we expect to be loyal to us no matter what. We judge people off loyalty because the way someone is loyal to another person can tell you a lot about the type of person they are. People become so stuck on making sure they are always fully loyal to their friends, family members, and significant others that they sometimes can’t tell when that person is not being fully loyal to them or they are completely blind sided when finding how just how loyal as person has been. Years of friendship ruined, family members cut off, and significant others left all over lack of loyalty; it is a serious thing. There are so many ways to show your loyalty to someone from the way you take up for them, especially when they are not around to take up for themselves, to the way you lookout for them. If you are the type of person who is loyal to those around you that you care about then I applaud you 100% but what about the times when people have not been as loyal to you? Sometimes we give people the loyalty we expect but do not realize that everybody cannot give you that same loyalty in return which can be a hard pill to swallow. Loyalty helps to build trust and any type of relationship you have will not last if there is no trust. I am the type of person who is very loyal to the people around me who I love and care about but there have been times where I misjudged someones loyalty to me and I had to find it out the hard way. For me, being loyal is an all or nothing type of thing so if you cannot be as loyal to me and I am to you then we have no business having any type of relationship. There have been times where I was being so loyal to a person only to find out they were not giving me the same loyalty in return. I have found myself being loyal to a guy I was in a relationship with because in my mind being in a relationship had me thinking that a guy would automatically be loyal to me; I was wrong and I could not see how wrong I was because feelings clouded my judgement. I have even been loyal to a guy that I was not in a relationship with because again it is just the type of person I am. It took more incidents then it should, in both of those situations, for me to finally realize that I was being loyal to a guy who did not deserve one ounce of loyalty from me. To this day I regret it but things happen; you learn from them, move on, and do better next time. We have to remember that it is okay to stop giving people things when we are not given the same in return; never let your loyalty make a fool of you. 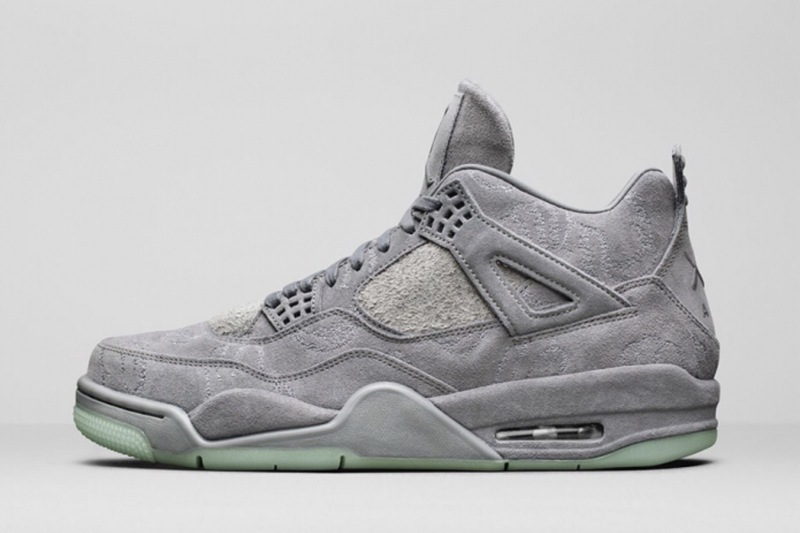 Jordan and Graffiti artist KAWS collaborated to come up with this limited edition shoe! This grey suede shoe has glow in the dark outsoles and hand graphic etched designs. Where can I purchase these shoes? 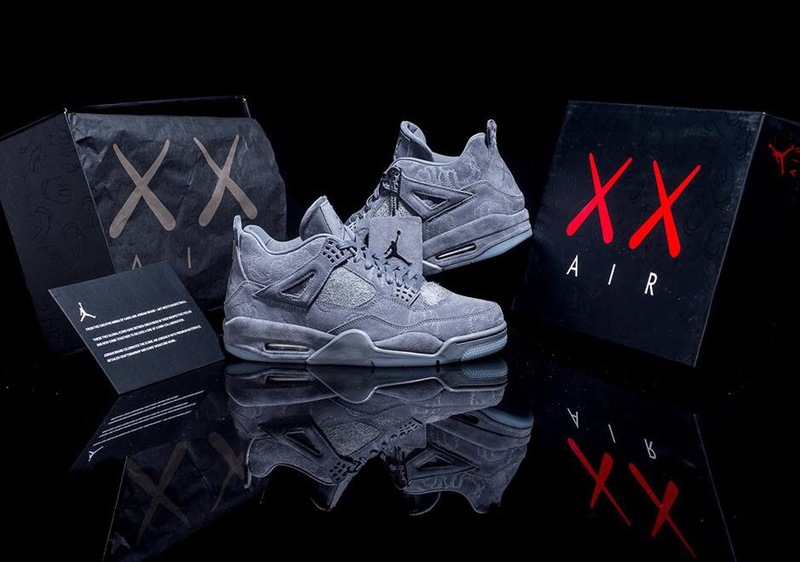 This may be one of Jordans best shoe collaborations! 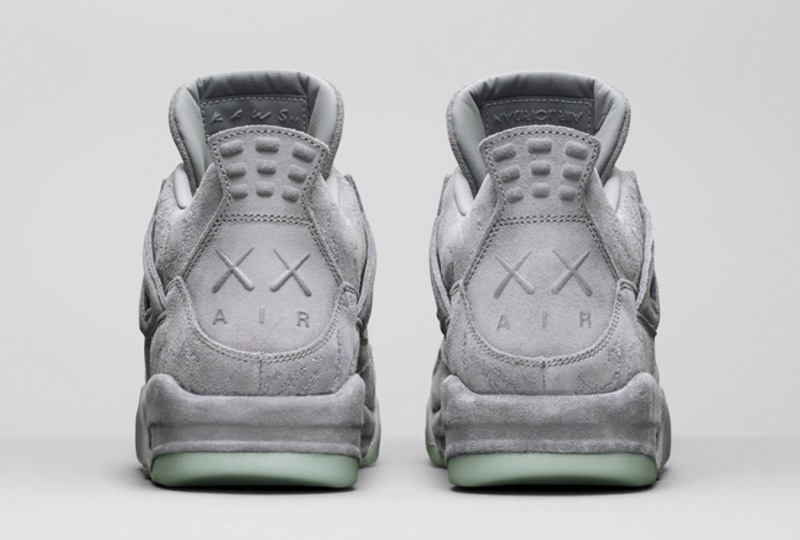 To all my fellow sneaker lovers let me know what you think about the Air Jordan 4 KAWS.